Don’t know about you,. but that always kinda annoys me! 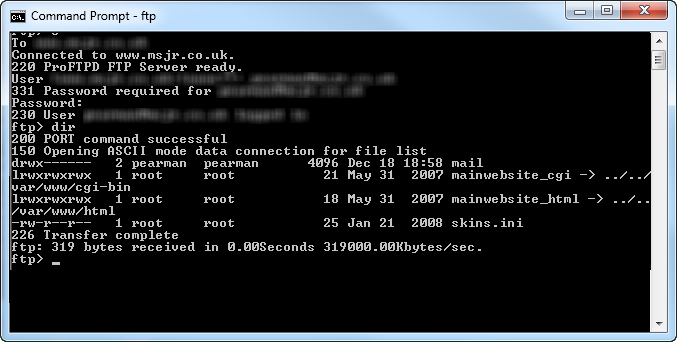 Anyway, i confirmed FTP was working on the member server, quite easily with the FTP command line tool. 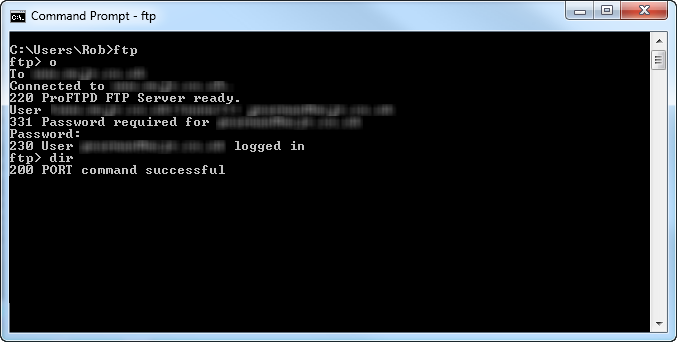 Doing so on the SBS 2011 server, showed that after a successful login, it would hang when issuing a DIR command. 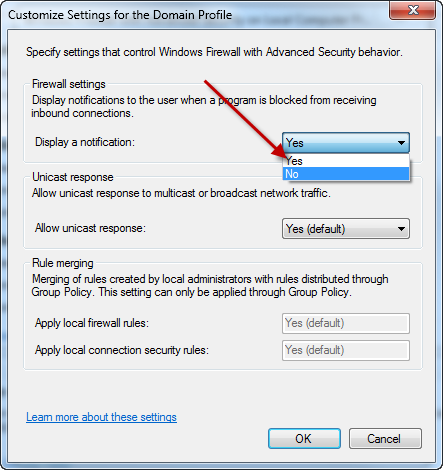 I entered a manual firewall rule for FTP, but this didn’t help. I wondered then if there was any additional Firewalling that might be being done, at the application layer that would not otherwise be visible to configure in the GUI. 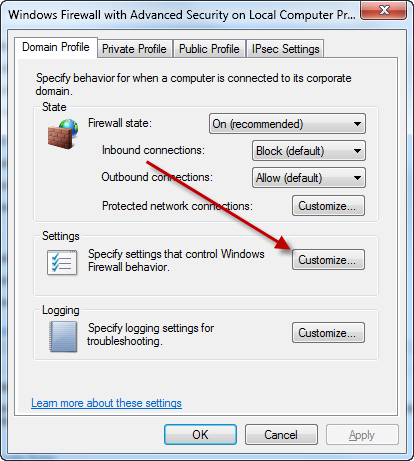 Going to the Advanced settings of Windows Firewall, i enabled Notifications. I also ran a command that i found here to help with Passive FTP. 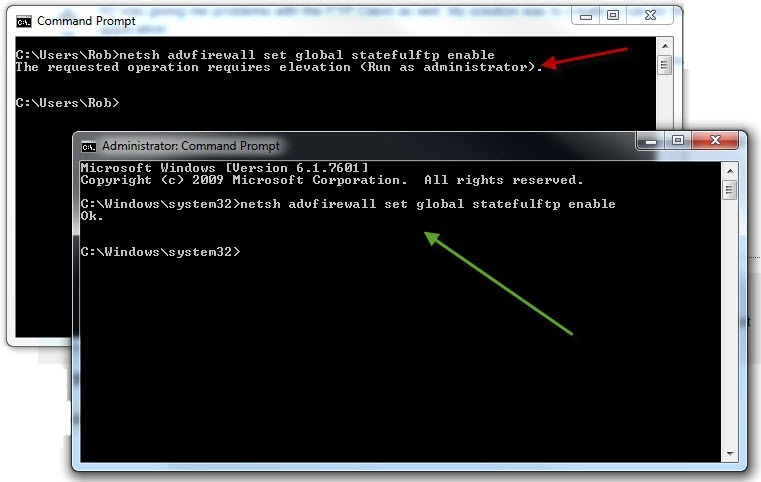 After doing both of these actions, i tried the FTP Command again, this time i was prompted to add an Application rule, which i did, and the command completed as expected! This is actually a Server 2008 R2 issue, not an ‘SBS’ issue.